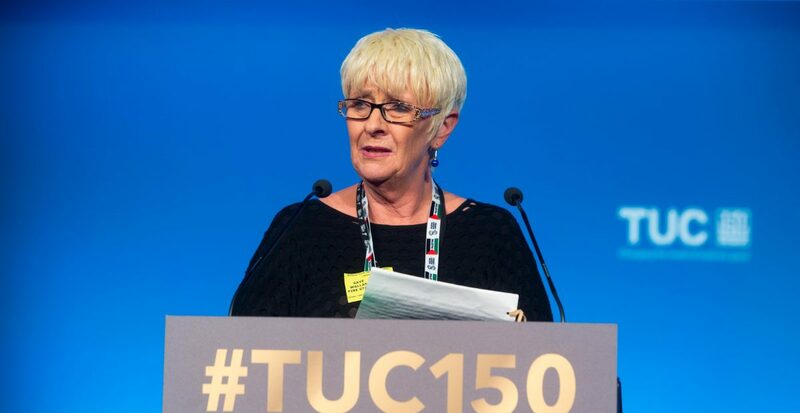 Highlighting the fight of Ryanair workers in their historic bid for union recognition, Unite assistant general secretary Diana Holland spoke in support of a motion yesterday (September 10) on tackling atypical employment models. Diana hailed Ryanair staff’s success. “I know this is a moment to recognise,” she said. “Hell has not frozen over, the world is still turning, and Ryanair has recognised trade unions. “And this traditionally hostile, anti-union employer has recognised this model has failed and they need to change, as they told us when we met for the first time in Dublin, following years of doing everything they could to keep the union out,” Diana added. She highlighted how Unite has not only won union recognition for directly-employed members in Ryanair, but the union has also signed a recognition agreement with Crewlink, the main agency that recruits for Ryanair. 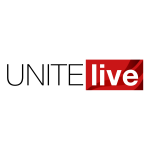 Unite is likewise now moving on to another agency, Workforce International, as well. “The next steps are critical,” Diana said. Diana hailed trade unions and the Labour Party for “civilising the last century”. “Now is the time to come together to confront and stop the dismantling of all our achievements,” she said. “We can move forward again. “And to Jet 2, still operating the anti-union model in aviation, we say, ‘You will not stop this tide of history,’” she warned, to rousing applause.